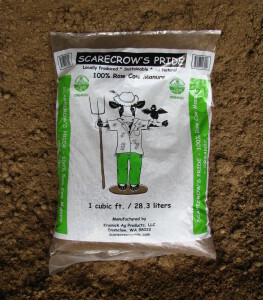 Before seeding or planting, till 25% Scarecrow’s Pride with 75% garden soil. Harvest ground bearing fruits/vegetables no sooner than 120 days or 90 days for non-ground bearing fruits/vegetables after applying Scarecrow’s Pride. For flower beds, blend 1 inch Scarecrow’s Pride with the top 5 to 6 inches garden soil. For pots and containers, blend 25% Scarecrow’s Pride with 75% potting mix. Top dress Scarecrow’s Pride in gardens and around trees keeping a 6 inch clearance between tree trunks and Scarecrow’s Pride. Using Scarecrow’s Pride as backfill for transplanted trees is not recommended. 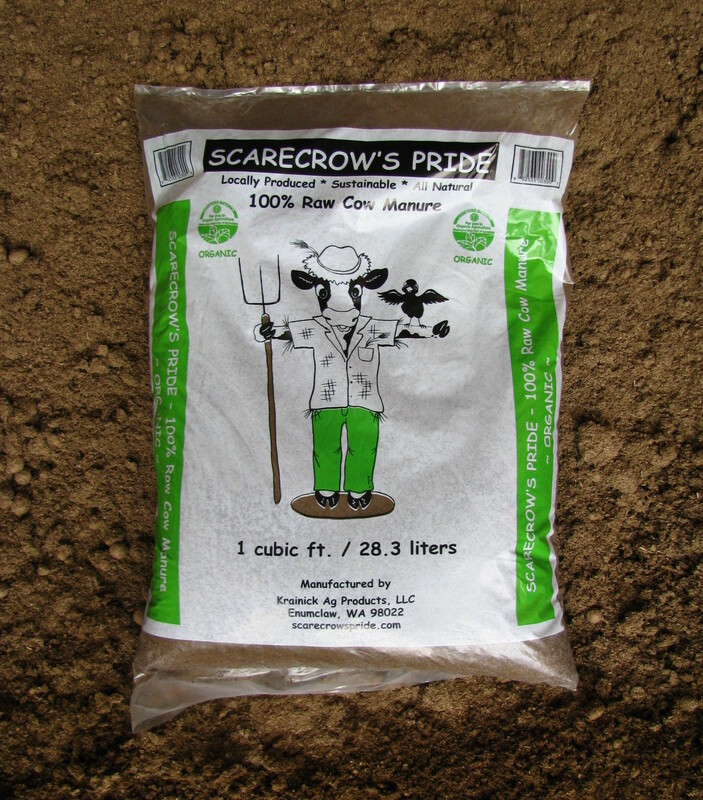 Spread a thin, 1/4 inch layer of Scarecrow’s Pride over the existing lawn after aerating. When finished gardening, always remember to wash your hands. To maintain unused product freshness, close bag tightly after each use. Receiving organic status requires a large amount of laboratory testing, is time consuming and expensive. 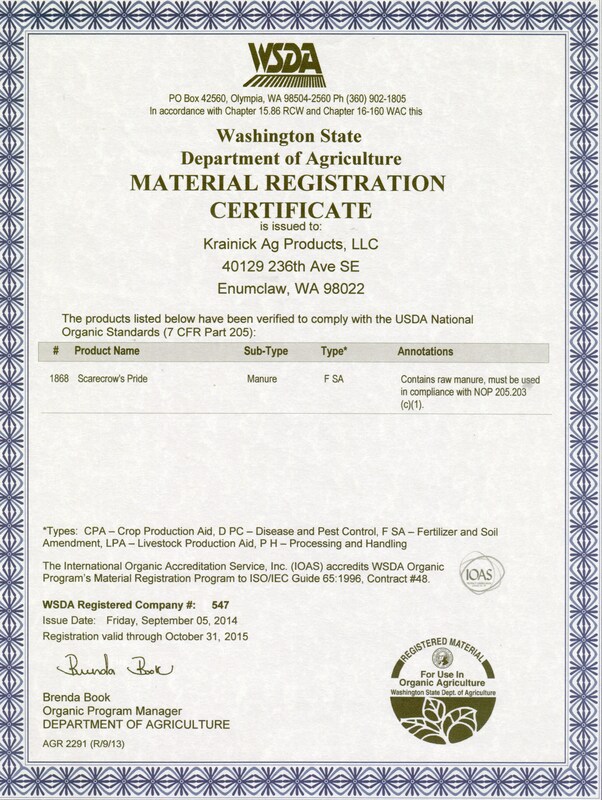 Scarecrow’s Pride lab results submitted to WSDA for certification of organic use are below. Unfortunately, some material claims to be “organic” without going through the certification process. For WSDA’s list of current organic approved material, click here. 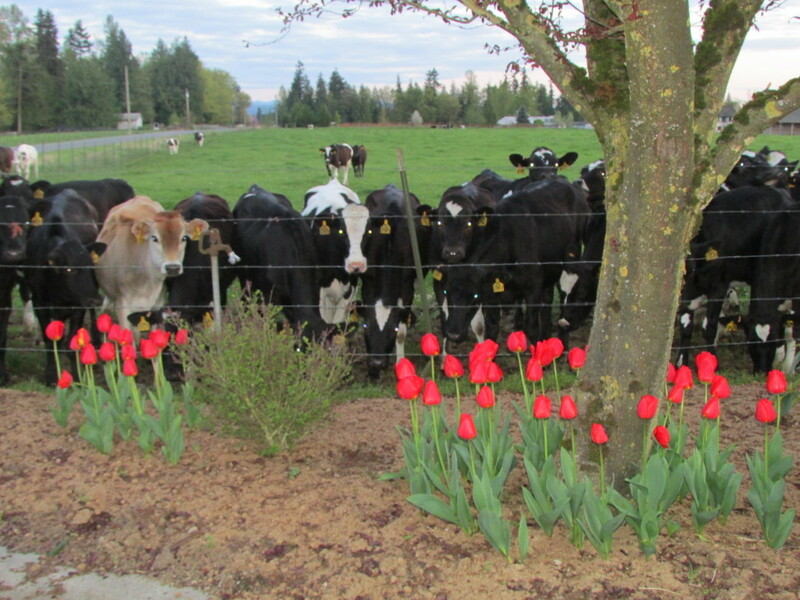 Laboratory – Soil Test Farm Consultants of Moses Lake, Washington. Tests included nutrients, stability, pathogens, heavy metals and presence of foreign material.